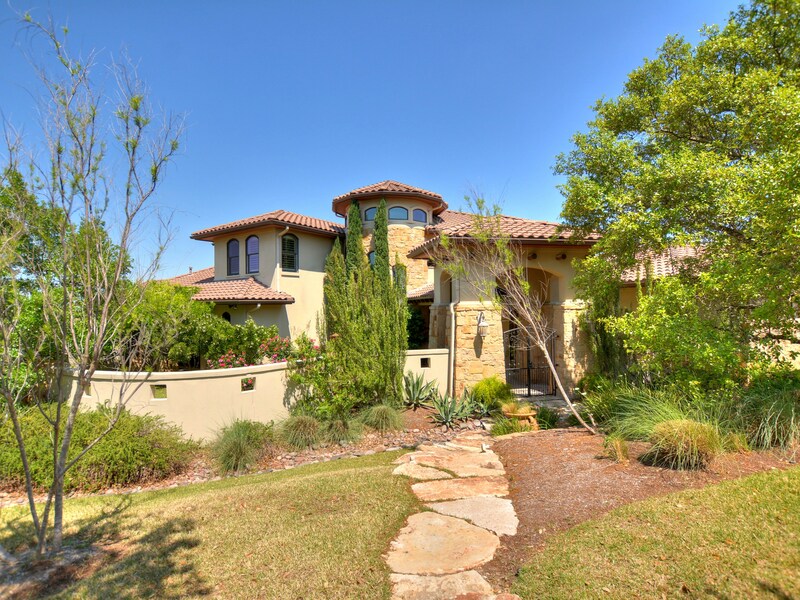 The Spanish Oaks neighborhood is a gated community with one of the top golf courses in Texas. 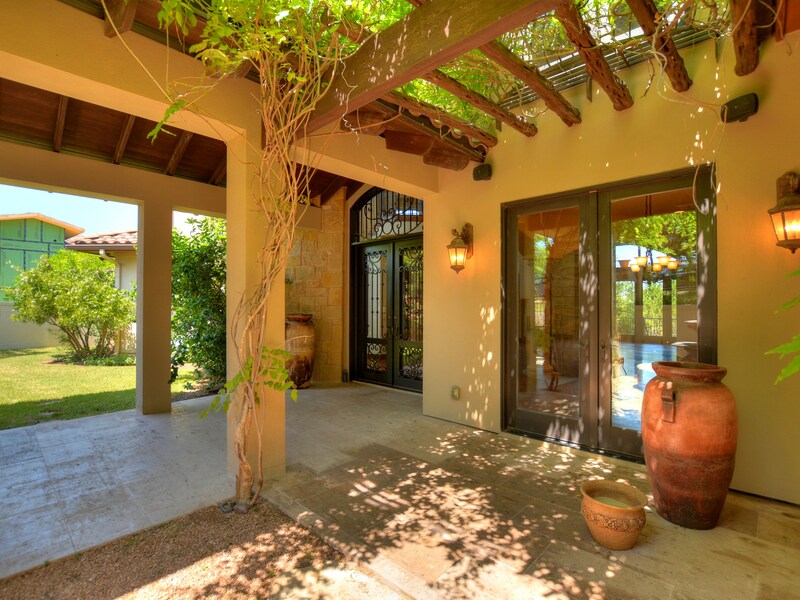 The impressive golf club includes dining, a bar and courtyard with fire pit. 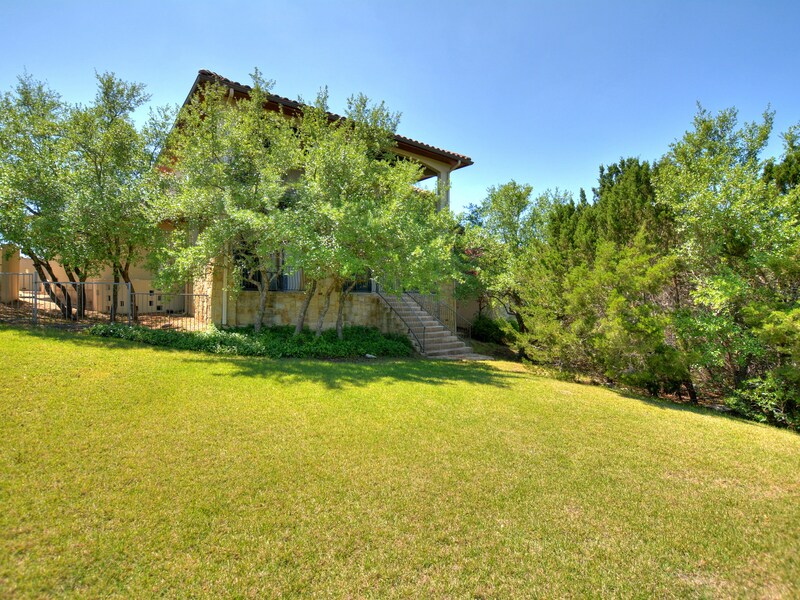 Other neighborhood amenities include pool pavilion, hike and bike trails, fish camp and the Austin Tennis Academy. 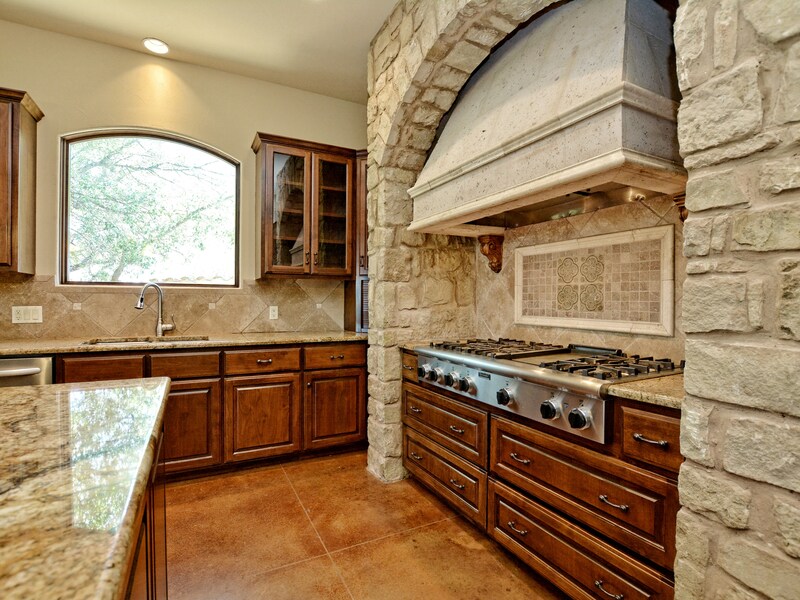 Wondering ... What is my house worth in Spanish Oaks? 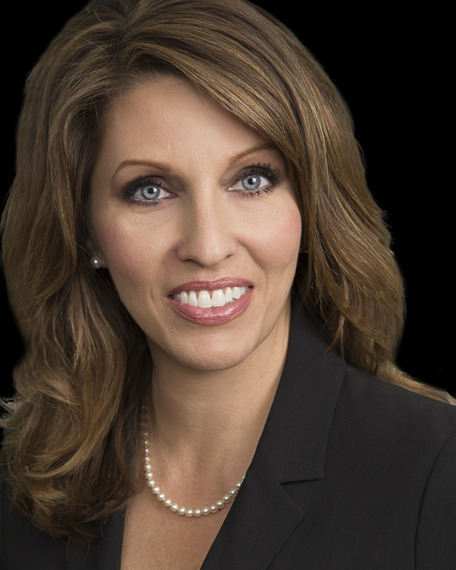 Lori Wakefield from Keller Williams Realty will give you an instant home value assessment. 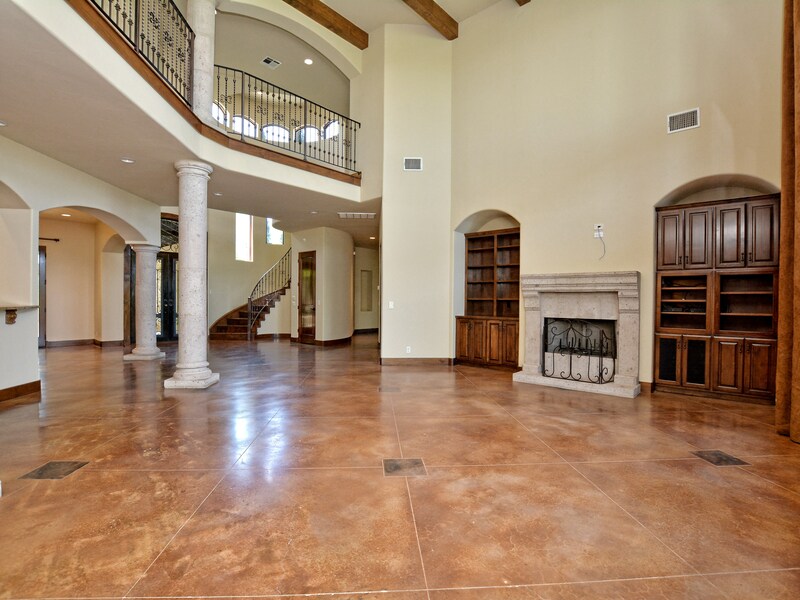 You will also get a custom home value of your Spanish Oaks Real Estate.